If you enjoy the ‘salon’ experience or if you prefer the focussed environment of the gym and would like to take a break from the craziness of home life, then training with me a a local studio could be the perfect option for you. The studios I use are beautifully stylish and secluded, tucked away in the heart of London. 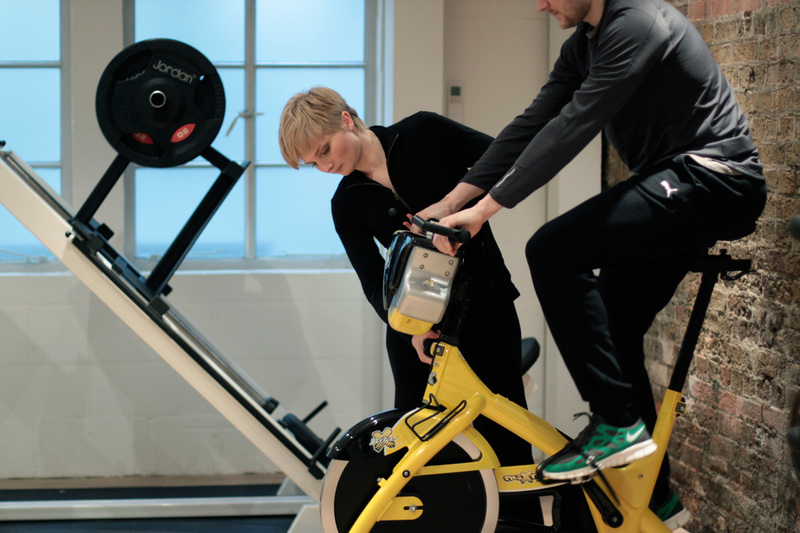 Fully equipped, they are specifically designed for personal trainers and their clients, and provide the ideal combination of exclusivity with a warm and friendly environment. 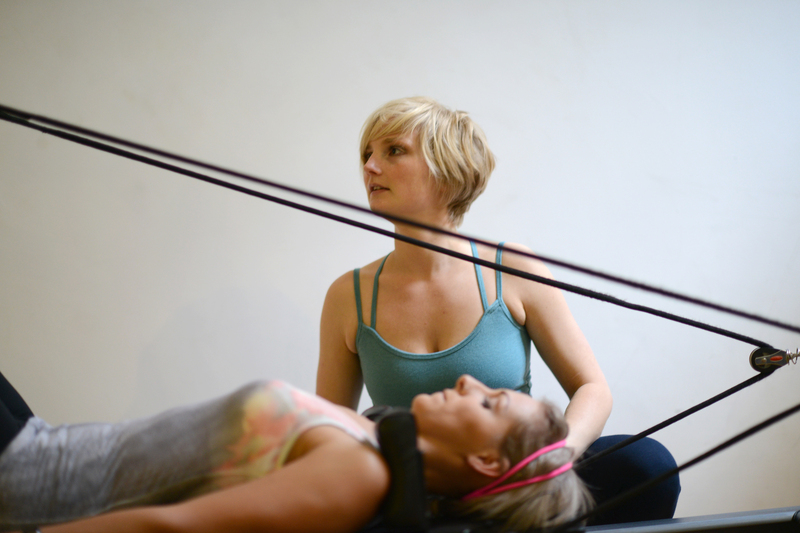 The studio is also where Pilates Reformer sessions take place.